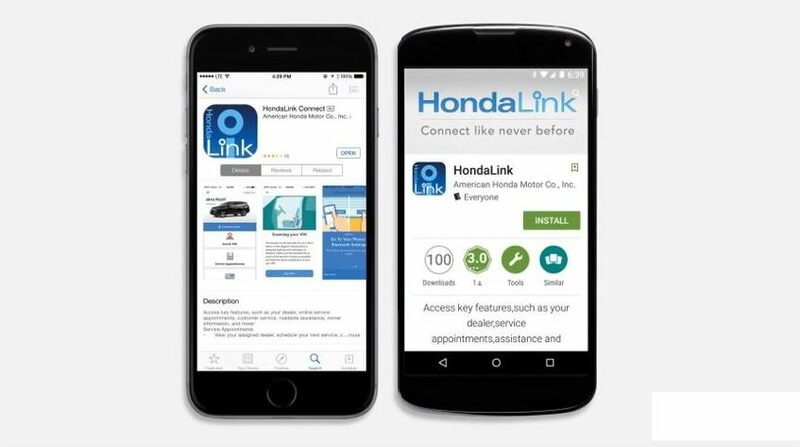 The HondaLink ® app allows you to connect your smartphone to your vehicle. It provides seamless access to connectivity, entertainment, navigation and assistance features, all is at your fingertips.The latest version of HondaLink ® is compatible with iPhones, Android and most other smartphones. At Alberta Honda, we ’ll show you how to pair your phone with HondaLink ® and also go over its main features. Read on to learn how to enjoy the most out of the features the HondaLink ® app has to offer. Your first step to accessing HondaLink ® suite of services is to go to your App store on your iPhone, or the Google Play store if you have an Android phone and download the HondaLink ® app. Next, you will need to pair your vehicle with HondaLink ® by entering your Vehicle Identification Number (VIN) or scanning the barcode (both the VIN and barcode can be found in the driver’s side door jam). Once you are connected, you will be prompted to login to your HondaLink ® account or create a new one. Then pair your phone with the vehicle Bluetooth Handsfreelink. Once the Bluetooth connection has been established, you are ready to enjoy all the HondaLink ®features. The HondaLink ® app is available on several Honda models, like the Honda Accord, Fit and CR-V. There is a plethora of features that can be accessed through the HondaLink ® app. 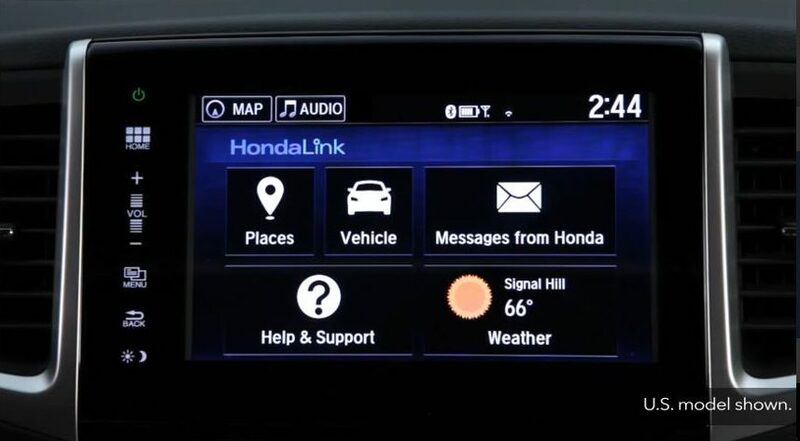 Once your Bluetooth connection is established, select the HondaLink ® icon on your touchscreen. Touch the Help and Support menu for a features guide, roadside assistance, customer support, quick tips and more. You can access the navigation options through the Places menu. Search for places using keywords like “parks” or “museums” or select the category you desire: parking, food or gas to narrow down the search. Once your location has been selected, you will get directions to your destination. The HondaLink ® app also allows you to schedule service appointments at your convenience. Please contact us at Alberta Honda if you have more questions about the HondaLink ® app, our staff members are knowledgeable and always ready to help you!